Xiaomi already has a vast portfolio of products ranging from smartphones to air purifiers. 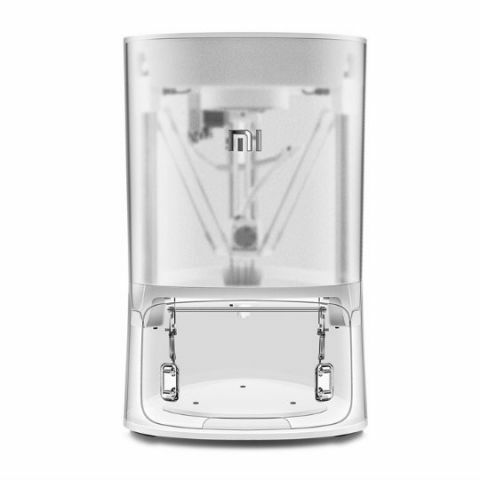 However, leaked images suggest that the company may soon launch a 3D printer as well. 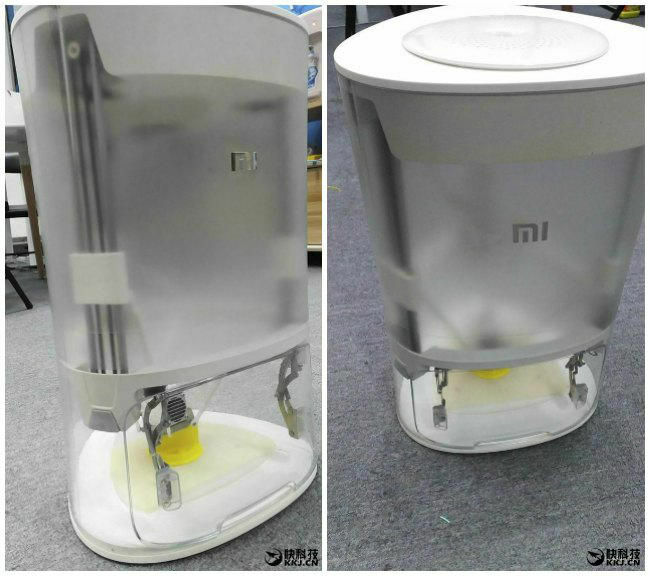 GizmoChina has posted a few images of the 3D printer bearing the Mi logo. However, details of the upcoming device are not yet known. Considering the other products launched by Xiaomi, 3D printer should offer a more affordable option for those looking to purchase a 3D printer. It is not yet known if or when Xiaomi will unveil their printer or if it would come to India. Just a few days ago, Xiaomi launched an air mask in China. Called the Cloth Pear Fresh Mask, it is priced at CNY 89 (approx. Rs. 900). The mask sports a thin fan with a 3-level speed, a power-on button, and charging support. Other features include individual air volume memory and a filter cartridge that can be purchased separately. The company says that the mask can filter up to 99 percent of PM2.5 particles. While the mask is not yet available in India, consumers can purchase the company’s Mi Air Purifier 2, which was launched in India at Rs. 9,999.